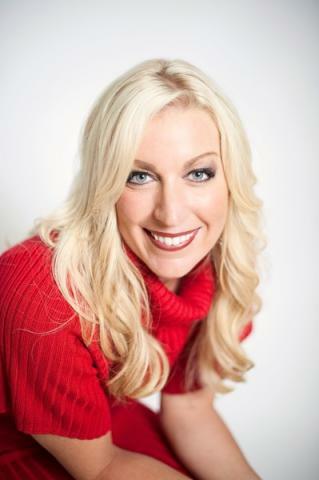 Speaker: Lindsay Sokolowski is an attorney - voted to "Top Women Attorneys in 2015 and a 2014 40-Under-40 Honoree. Lindsay is also an entrepreneur. Solving a problem, she built a successful business. Not finding good organizing/storage systems for her shoes and boots, she invented her own organizer called The Boot Hanger™. Inundated with requests from friends and family, Lindsay launched her own retail website eCommerce business, Boottique.com. With a recently launched a new website, PR campaign, and exciting new products--including her newest invention Shoe Stax, Boottique continues to expand and now employs several employees.